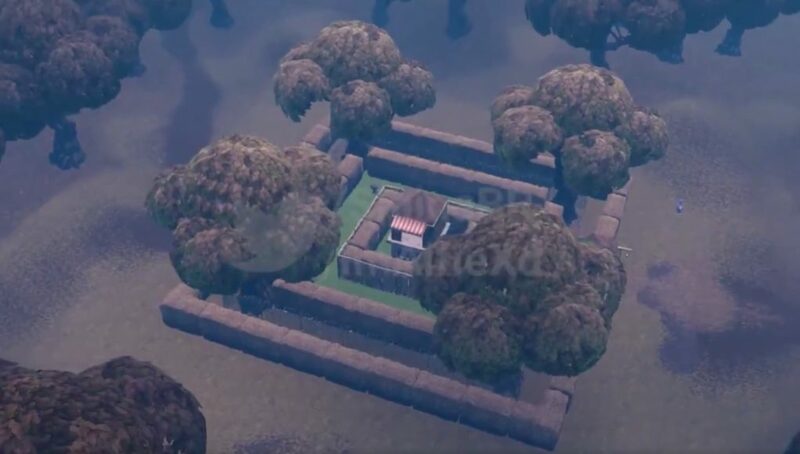 Yesterday leaks came out that showed Wailing Woods burned on the minimap. Now thanks to more leaks using a different method, we are able to see the woods in a discolored the state and the building at Tilted completely missing. The video comes from ShiinaBR with help from AlfieXd to get the actual footage from Wailing and Tilted. This is a bit of an underwhelming look at the new Wailing Woods. For a massive fire that scorched a large part of the minimap as shown by the leak from Lucas Yoshi, Wailing looks pretty unharmed. That minimap would seem to promise destruction but the video from Shiina only really shows discoloration of the area. The shrubs, cabin and most of the trees appear to be untouched. As always with leaks, nothing that comes from those methods is set in stone. We can’t be sure what method the leaker used to get the footage and how accurate that footage is guaranteed to be. 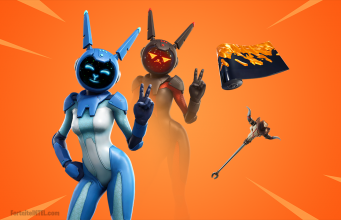 Epic may be saving the real redesign of post-fire Wailing for a different patch or just be concealing the changes altogether. Still, this is a new look at the map we haven’t seen before so is worth paying attention to. At the end of that video, they travel from Wailing to Tilted where they show the constantly destroyed building has been wrecked again. While the video showed nothing at the location, the actual design of the space was shown by other data miners below. The Fortnite map is due for some destruction, where it will come from and when is the new question.